The world’s first atlas of the stars was produced by Chinese astronomers. 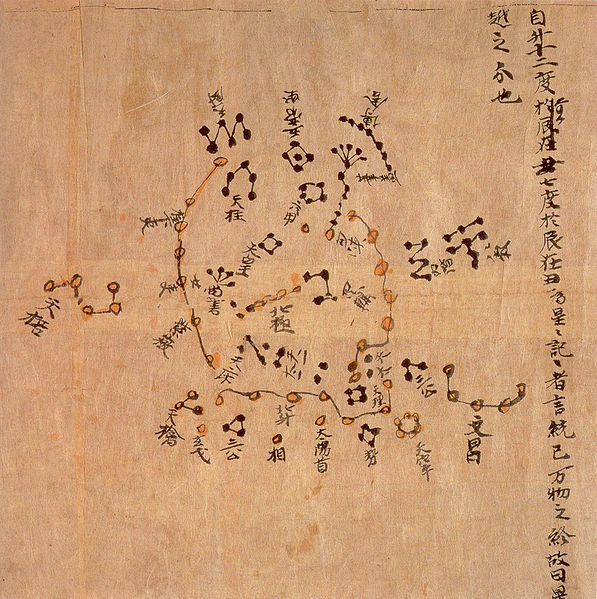 This achievement came eight centuries before Europeans managed to produce their own chart, thus underlining the superiority of Chinese medieval astronomy. We discuss how exactly the Chinese astronomers mapped the stars, how their star chart was lost, and dramatically found again, and the central part that astronomy played in Imperial rule of this vast nation.